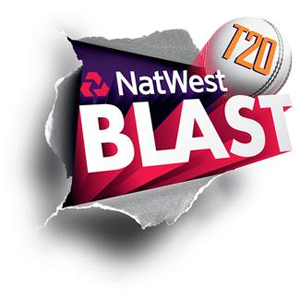 Predictions and betting tips for NatWest T20 Blast 2016. Both teams won their matches. Hampshire cam close to winning thrilling match against Kent today but gave up. Two struggling teams will meat to get their first victory of the season. Middlesex opened their account with impressive victory over Hampshire. D'Oliveira's brilliant allround performance gave Worcestershire victory over Bears.